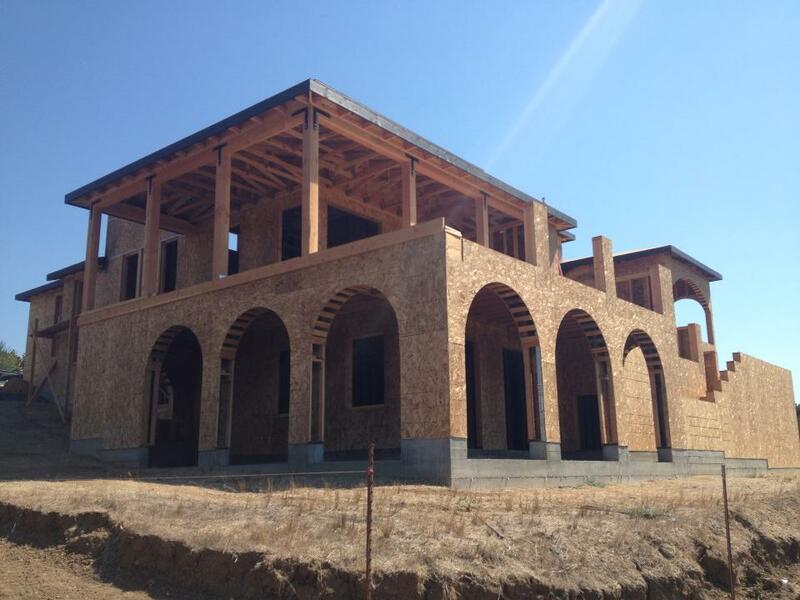 IMH Construction is a family owned and operated construction company since 2007. Proudly serving Sonoma, Marin, and Napa Counties. 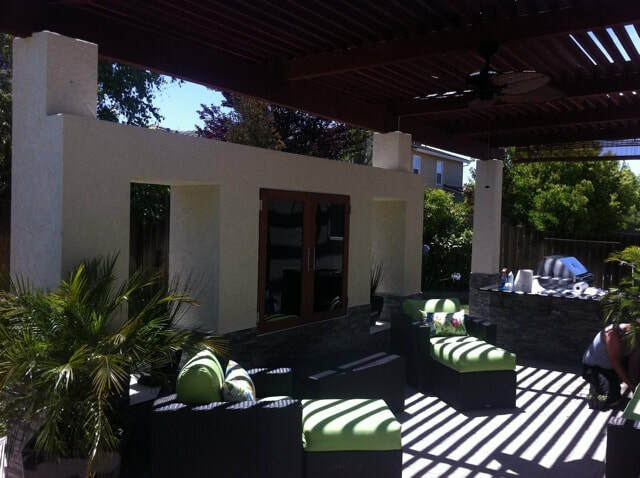 We are a full service construction company specializing in new construction, home repair, remodeling and additions. If your looking for a new kitchen, a new deck, a bathroom, adding or replacing windows and doors, we can help. We also build houses from the ground up, the industry calls this turn key. We can help you no matter how big or small your project is. We also specialize in project management before you have your permits. We can help you find a rough price on a project that you can afford and get you a designed set of plans that you like and get them approved by the building department.